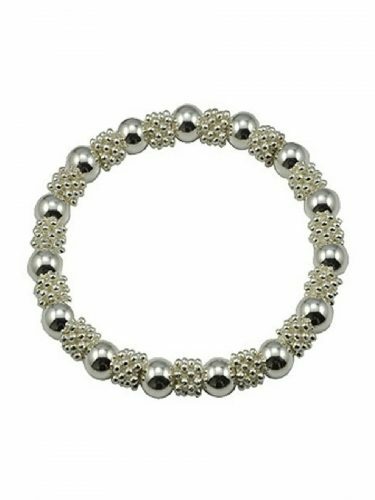 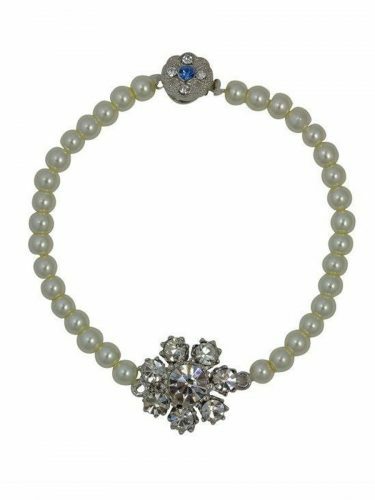 Really pretty Silver Plated Bead Stretch Bracelet – Small, this delightful bracelet can be worn with the pearl bracelets in this range or on its own. 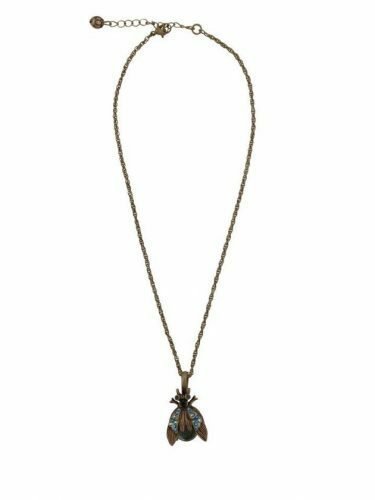 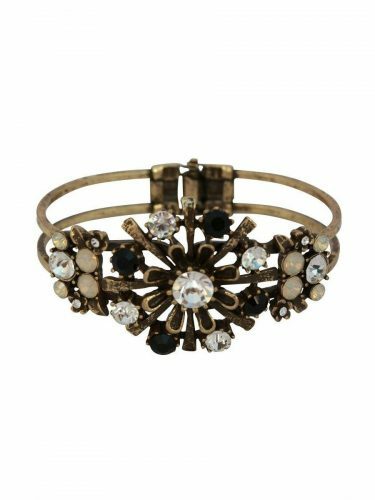 Looks stunning worn in the daytime or can be dressed up for the evening. 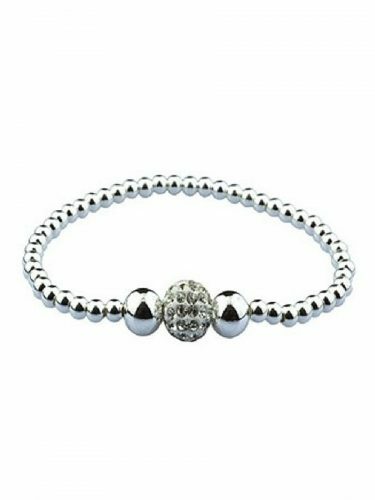 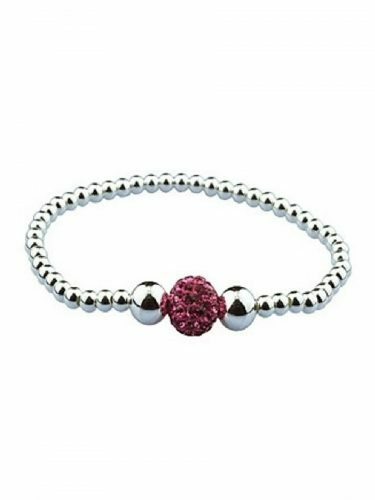 Silver Plated Bead Stretch Bracelet – Small, one size bracelet, 8mm beads.